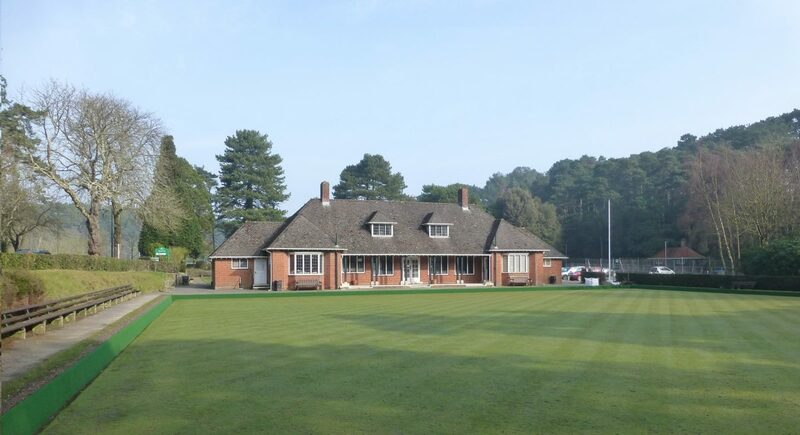 Bournemouth Bowling Club is situated within Meyrick Park, just a ten-minute walk from central Bournemouth. With a unique Grade II listed clubhouse situated between the two greens Bournemouth Bowling Club is an attractive and friendly club. The club has a private off-street car park, and there is a golf course, a fully equipped gym and tennis court within spitting distance. An independent cafe and a fully licensed bar are available for club members and the public alike with a very attractive terrace overlooking the greens. The club is an ideal setting for parties, wedding receptions or craft fairs which have been accommodated in the past. Bournemouth has a reputation for being a very friendly club. 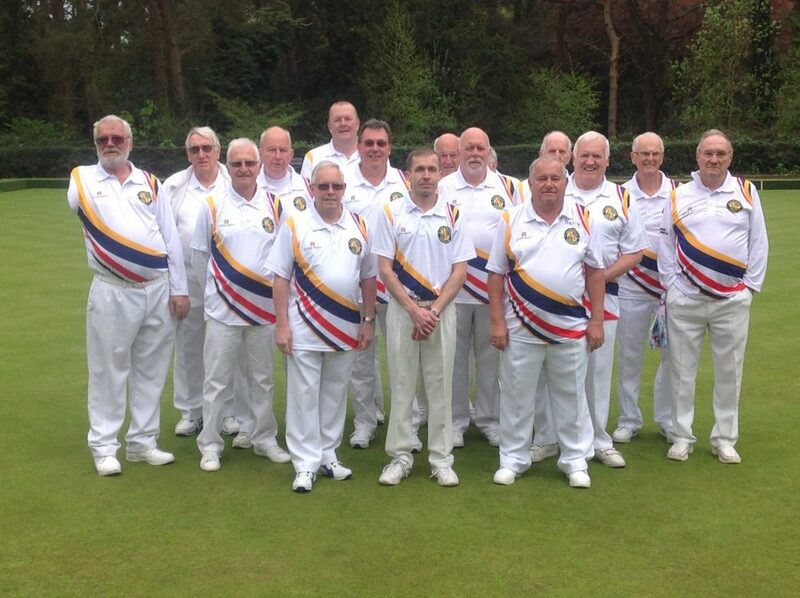 They run three league teams on a Saturday afternoon within the Bournemouth & District Bowling Association League; one in the Premier League, and two in the Saturday Triples League. There are also two teams in the Tuesday Evening Triples league and their ladies are well represented in these teams and in their own B&DBA League fixtures played on Thursday afternoons. 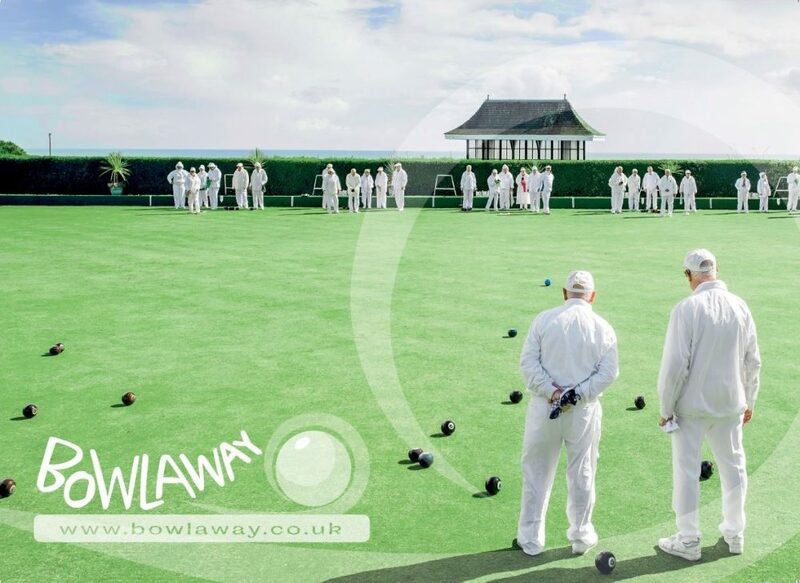 Bowlaway’s match co-ordinator Geoff Jones is a member! 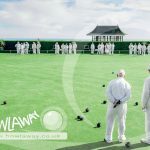 Hampshire County, Bournemouth & District matches, a club sponsored Wednesday Morning Triples League, club competitions and club friendlies take place throughout the season offering plenty of bowling for all. 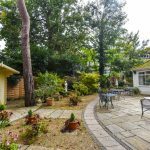 Bournemouth Bowling Club have a lively social calendar with regular non-bowling functions throughout the year; evening meals, tours, day trips, dinner dances, coffee mornings, etc. 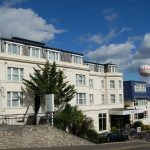 In 1992 they won the EBA fours at Worthing with Ian Rawlinson, Chris Stanger, Mark Warren and Nicky Jones, and in 1993 the same four were the runners up in the British Isles Championship. 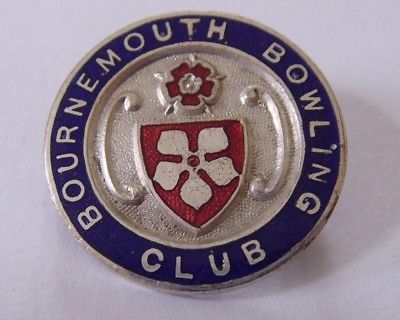 Bournemouth Bowling Club regularly hosts teams from Bowlaway and if you’d like to play here get in touch and we’ll organise a tour to include this friendly and well-organised club.